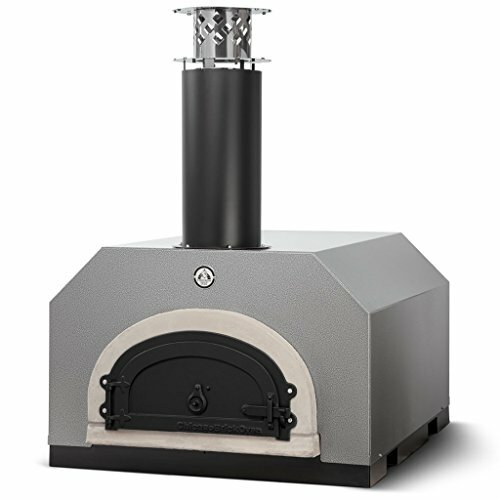 PROPRIETARY DESIGN: Vastly different than barrel-shaped ovens, our proprietary low-dome design, flue system and refractory materials create our signature FlameRollTM, which generates temperatures as high as 1,000°F for true, wood-fired taste. 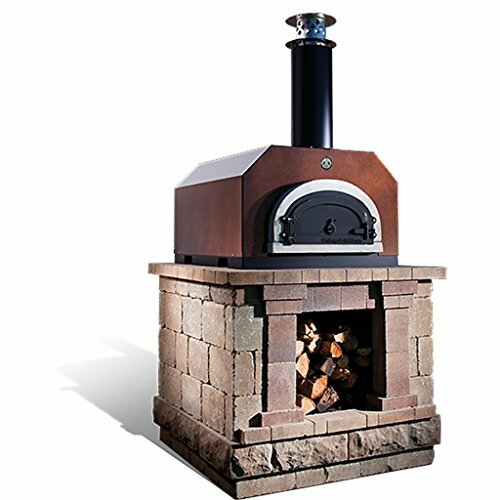 Stoke up your indoor or outdoor dining experience with one of our beautiful, small-footprint CBO-500 Countertop Wood-Burning Outdoor Pizza Ovens, ready to be placed on a sturdy base of your choice. You’ll have plenty of cooking space to serve up bountiful dinners for friends and family. 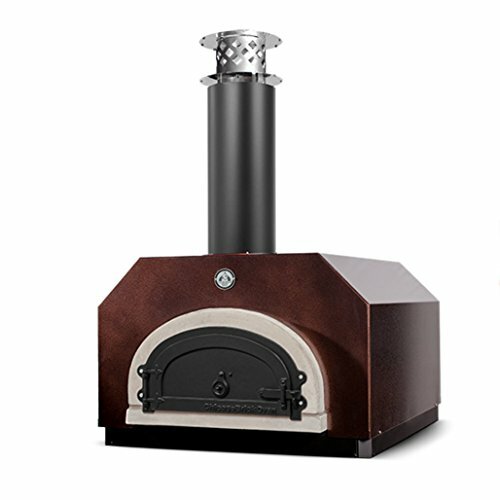 These preassembled wood-fired brick ovens offer the benefit of a permanent wood-fired oven without the time and expense of a full, custom installation. 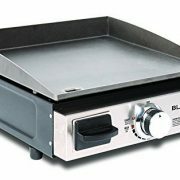 Our unique insulating design creates a heating envelope that allows your oven to reach high temperatures quickly while remaining cool on the outside. 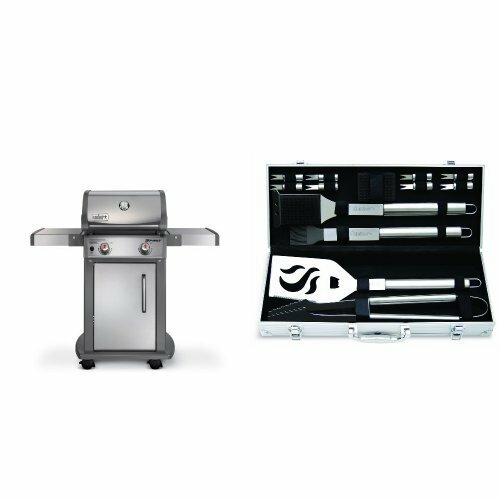 This CBO-500 Countertop is certified to UL and NSF4 Standards for safe indoor and outdoor use. 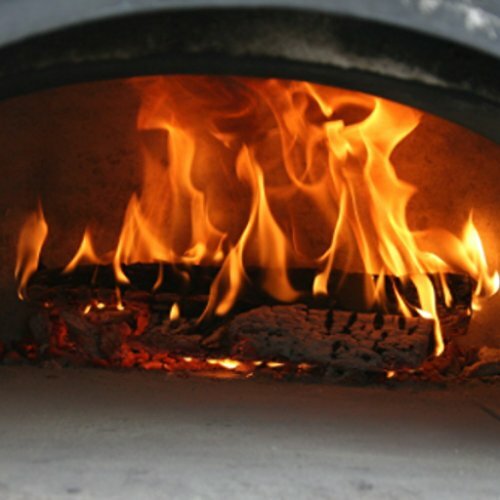 What besides pizza can you cook in a wood-fired brick oven? 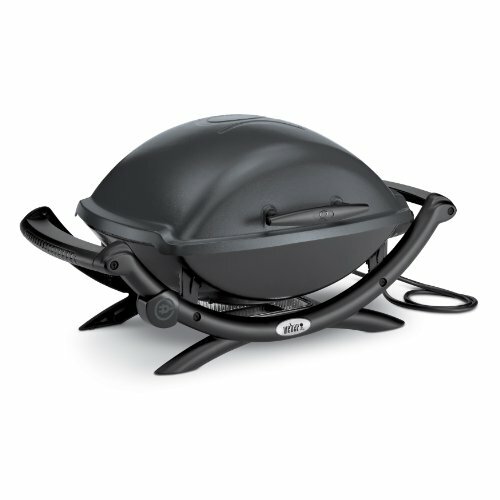 There is no limit to what you can cook in your Chicago Brick Oven. 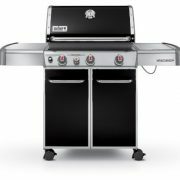 Anything you can cook in your home oven, you can cook in a Chicago Brick Oven—whole turkeys, bread, chicken, steaks, chops, vegetables, desserts and more. DURABILITY: State-of-the-art high-temp refractory ovens are reinforced with stainless steel fibers to ensure long-term strength and durability to handle extreme climates. 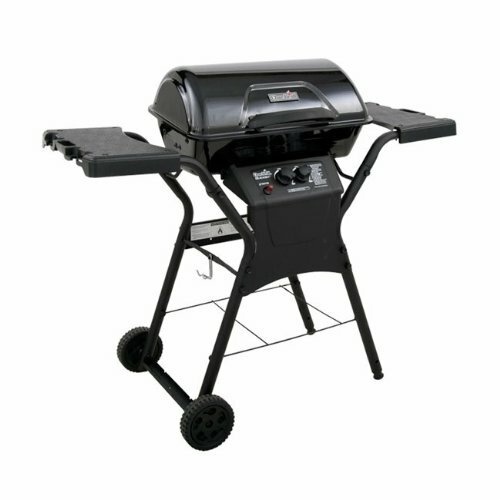 INCOMPARABLE FLAVOR: Anything cooked on a grill or in a conventional oven can be prepared in a wood-burning oven. The difference? Everything tastes better when it’s wood-fired.